I am about to put into writing the 5 words that will cause my beloved boyfriend of 5 years to cringe as if he saw my mother naked. I am a Caps fan. I am not a Capitals fan because my “home” team is the bottom of the barrel. In fact, we have 3 Stanley Cups, 5 division titles, and a former goalie some hail as the World’s Greatest. Go Devils. No, I was not looking to be another team’s fan. I have stuck with my teams through thick and thin, wearing jerseys to events and feeling like I was attending funerals. “I am so sorry for your loss,” friends would say politely, not making eye contact. I have hit rock bottom with my team and come to see the light again. We’ve had some great times. 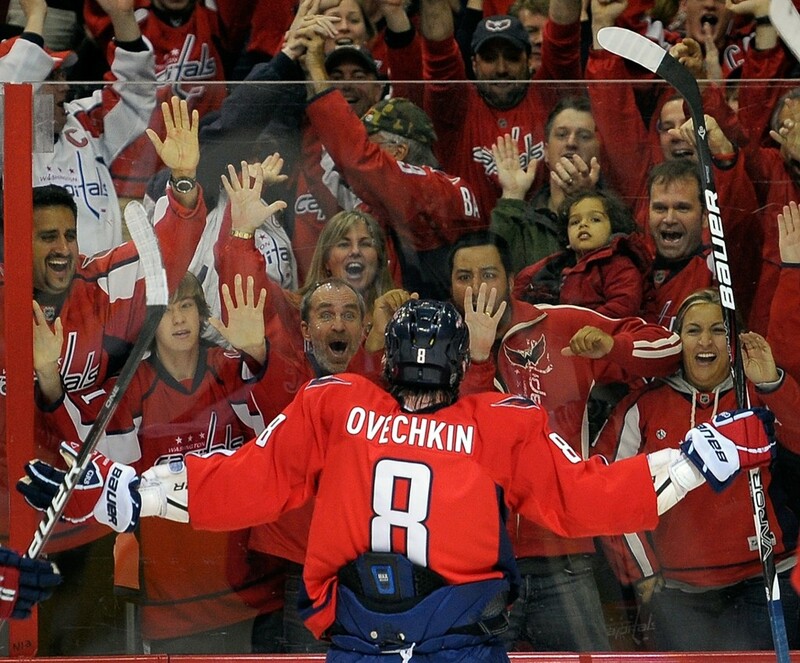 But my team and I are taking a trial separation, because I am a Washington Capitals fan. 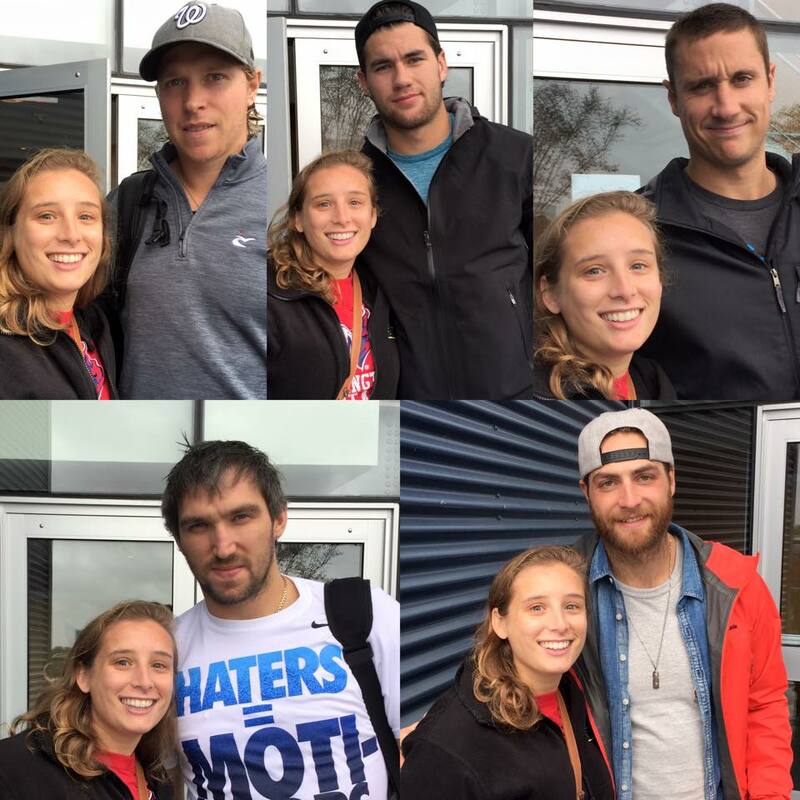 I am a Washington Capitals fan because each player shows their true love for their fans by signing autographs in flip-flops during Hurricane Joaquin. I am a Washington Capitals fan because each year the team pursues the elusive goal of Lord Stanley’s Cup with the new found vigor of a teenage boy looking to score. I am Washington Capitals fan because their fan base, while at times screaming outlandishly for penalty calls that do not even exist, love their team, and each other. They embrace each other and opposing fans not with the spite and malice of teenage girls looking at an outsider, but of that of a loving teacher who really does like your blog post for its honesty and personality. So, here is to my first season as a Washington Capitals fan! My team and I will always love each other, and though I choose not to say it aloud, I know you never forget your first. But, this season I will ROCK THE RED! This entry was posted in New Jersey Devils, Washington Capitals and tagged Fans, New Jersey Devils. Bookmark the permalink.